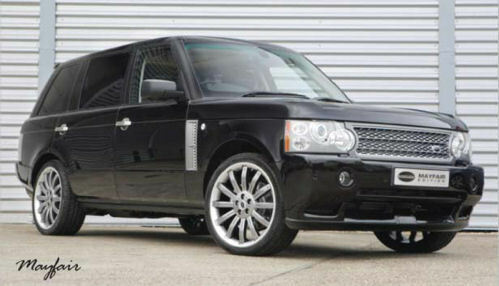 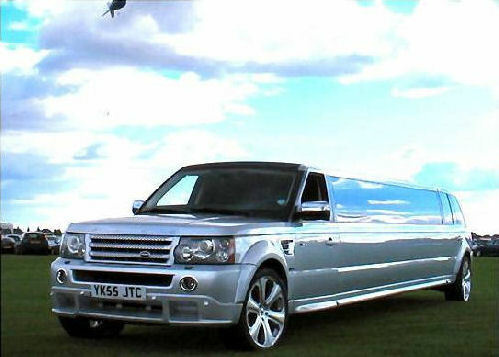 The Range Rover limousine is exactly what it says on the tin. 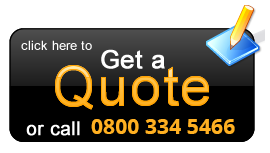 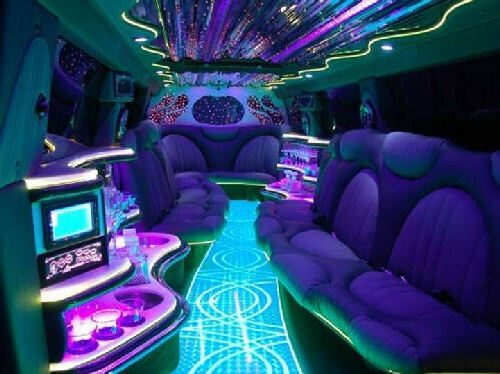 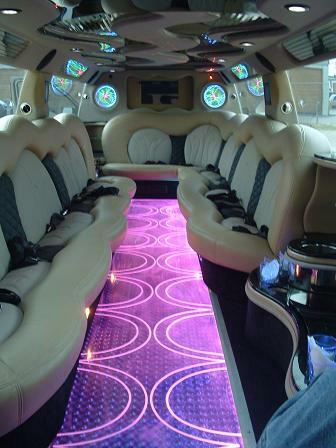 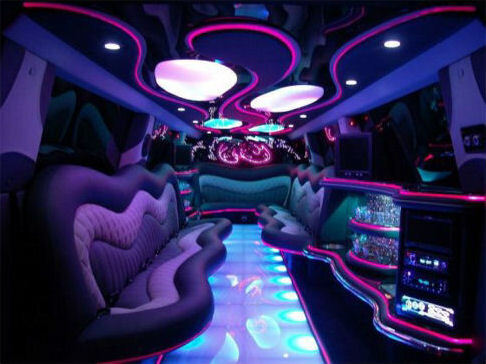 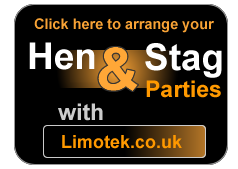 Specialists have converted these beautiful cars into stretch limousines for you to party in and what they have created is a truly unforgettable party atmosphere. 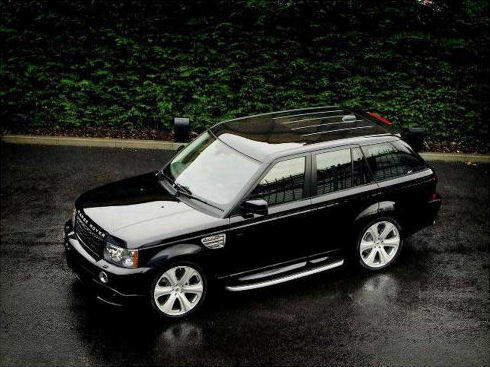 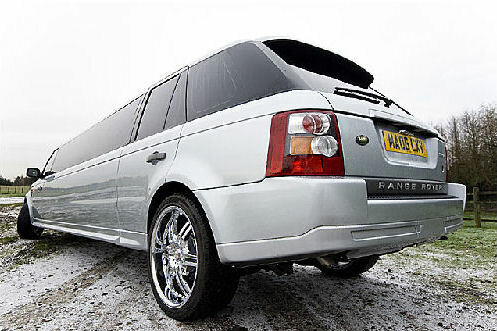 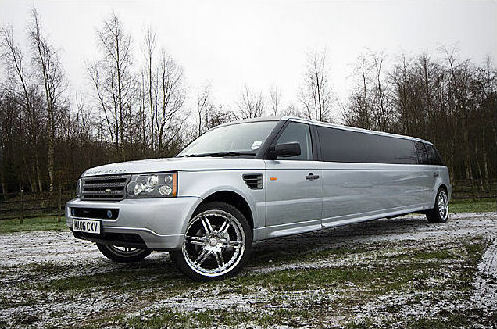 Usually available in white, silver, or black the Range Rover limo is used for stag nights, corporate events and weddings.